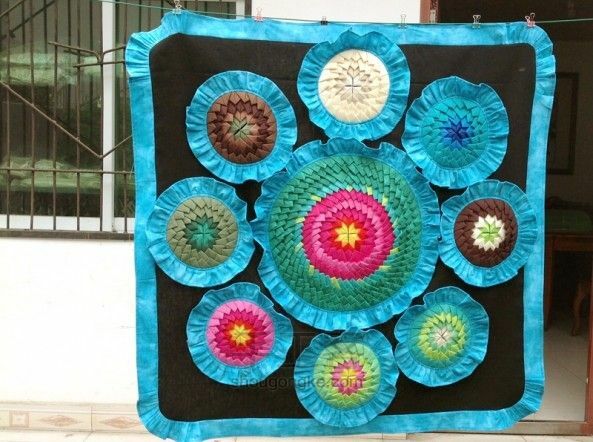 July 2015 ~ DIY Tutorial Ideas! How to sew a bag of jeans? The jeans theme is inexhaustible. 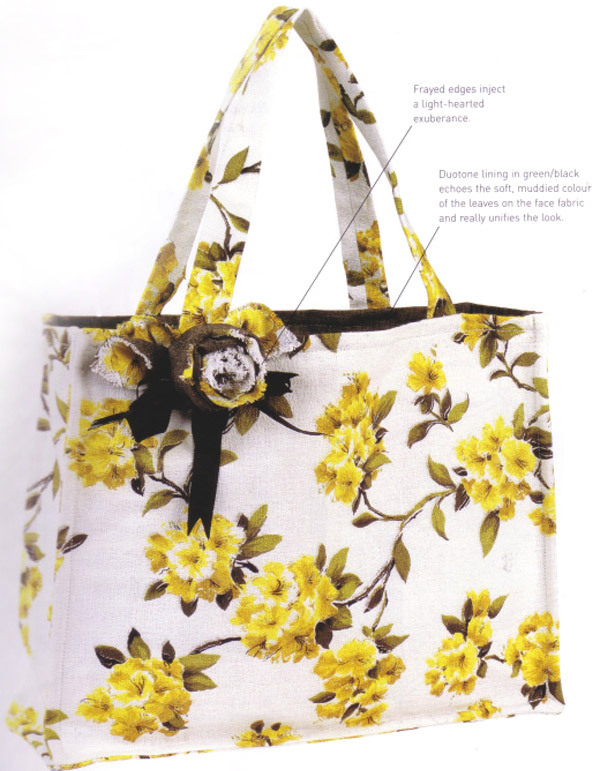 The bag is simple - a strict, laconic form, but what a decor! Fasteners-Zippers define the composition of the main tone. Chic flower from the zipper! 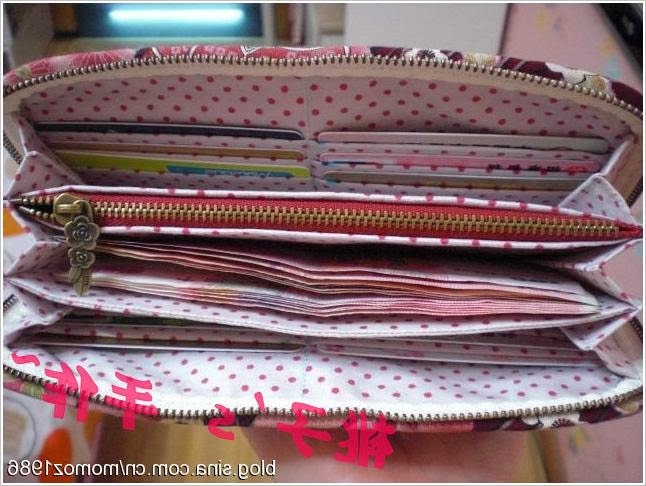 What is unusual is used slider zipper? Super! 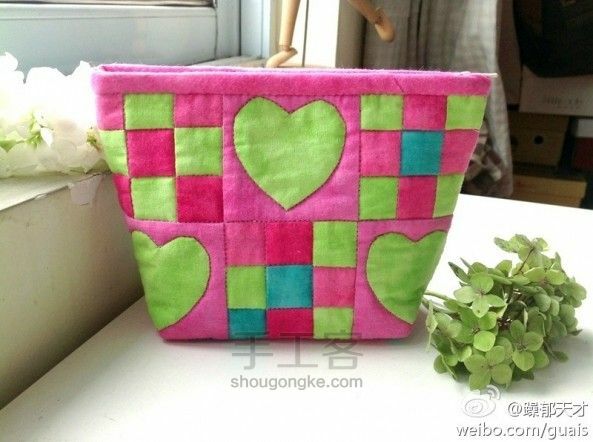 Patchwork Bag "Heart". DIY tutorial. 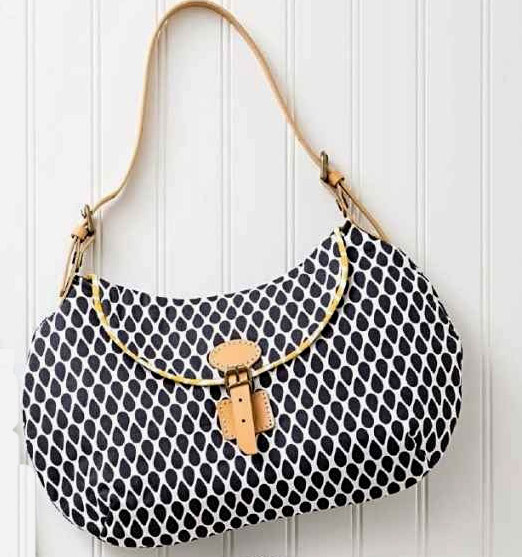 Small bags purse. 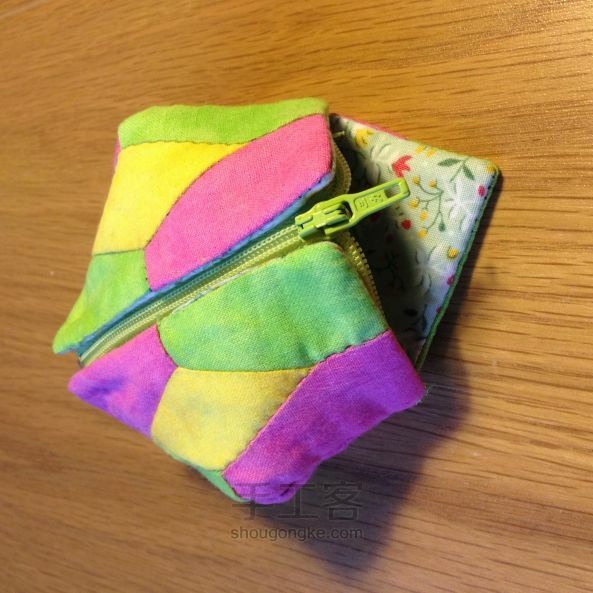 Small bags Pouch DIY Photo Tutorial. Patchwork. 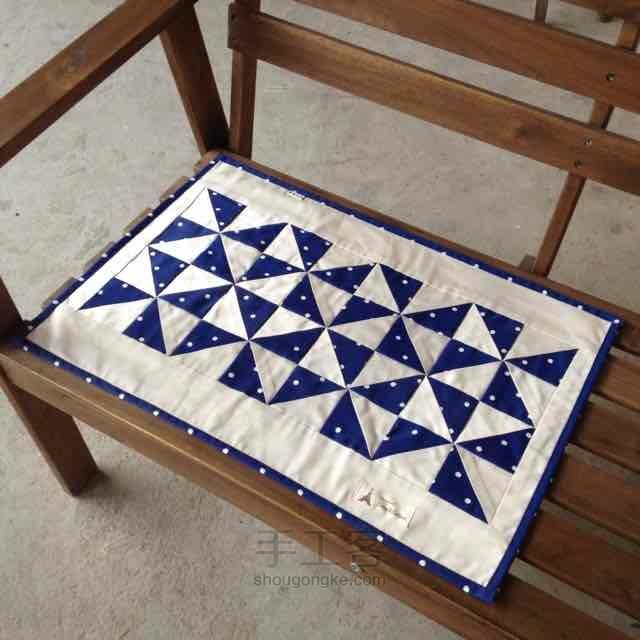 Easy patchwork quilt "windmill" of triangles. DIY step-by-step tutorial. 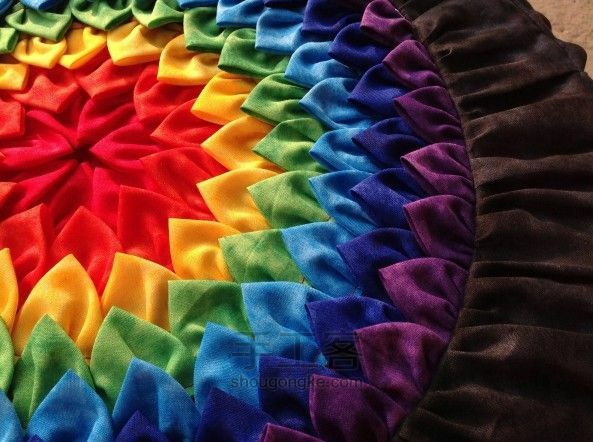 Patchwork cushion (pillow) rainbow. DIY step-by-step tutorial. 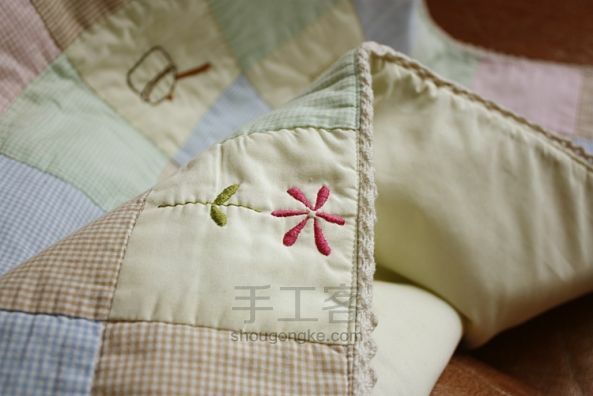 This project is suitable for all sewing levels. 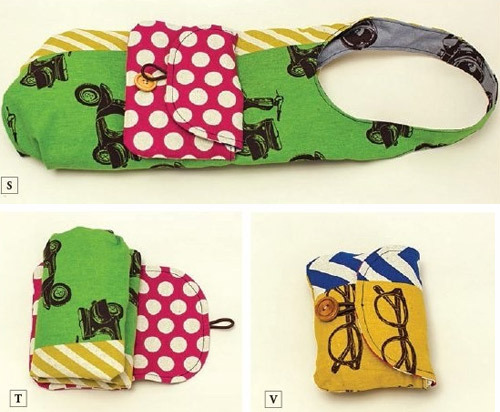 The large Market Bag easily folds into the carrying pouch—how convenient. 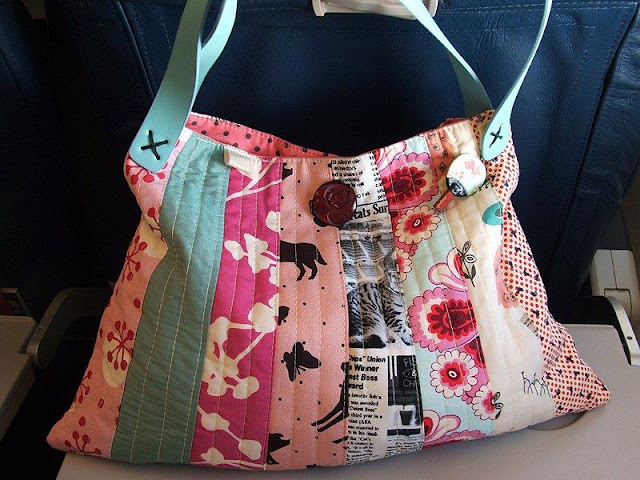 Keep the Market Bag with you at all times for those fun shopping trips. 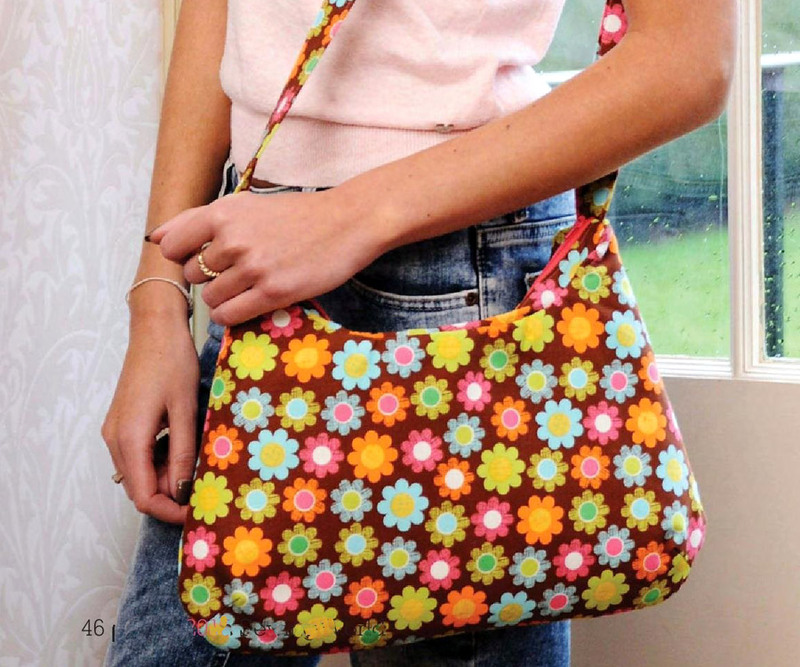 Make a groovy shoulder bag in your favourite retro-style fabrics. 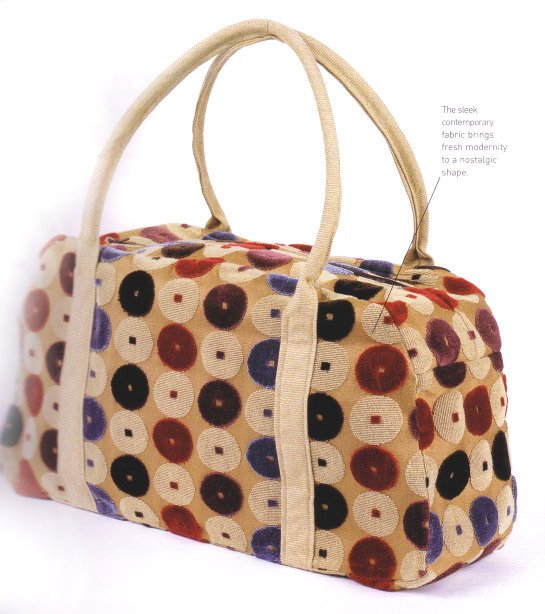 This roomy bag has a full zip closure and a useful zipped interior pocket. 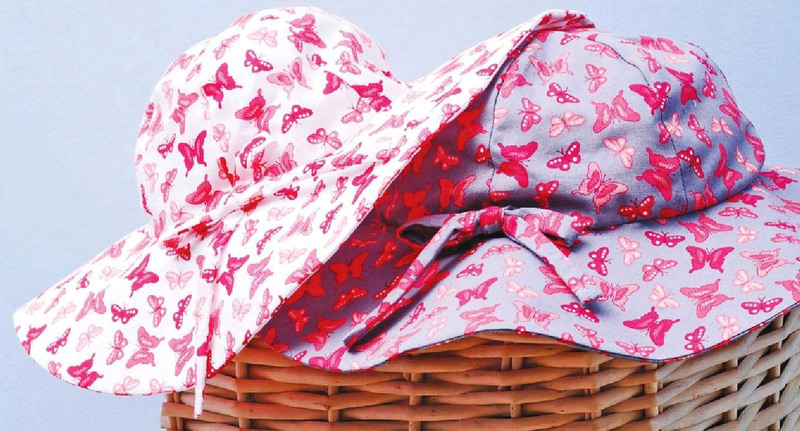 Sew up some of these delightful little girls cotton sun hats in three different sizes for the summer months. They are fully lined in cotton to keep little heads cool and protected from the sun, at the same time as looking really cute. Oh the trials of being a celeb! Cameras trained on your front door as you emerge bleary-eyed on a Sunday morning to nip out for papers and milk. Those skimpy plastic bags from the corner shop are not only liable to send your cargo spinning pavement-bound, but look sooooo bad when the paparazzi pics hit the news-stands. The solution is to throw on big shades, catch your hair up in an "I'll-deal-with-you-later" chignon, pick up this gorgeous Grace Kelly-inspired bag, and the columnists will fall over themselves trying to work out where you got it. Get your own back - don't tell 'em! I've never understood the appeal of the ubiqutous brown and tan monogrammed luggage favoured by celebs. To me it looks plasticky, cold, and even (hands over ears all compulsive uber-spenders) more than a tad cheap. This luscious, squashy alternative uses a deep-pile furnishing fabric for "sink-in-and-never-want-to-climb-out-again" country-house sofa appeal. 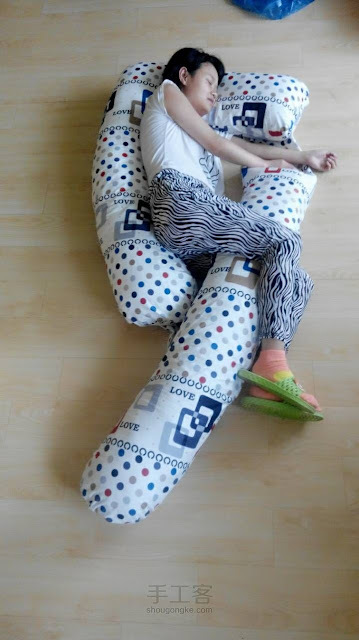 Using an unusual upholstery fabric also means you need never again risk drowning in confusion as a sea of identical luggage swirls about you in airport baggage reclaim. Anyone lucky enough to have a child in their life is inevitably the recipient of many a lovingly produced work of art. 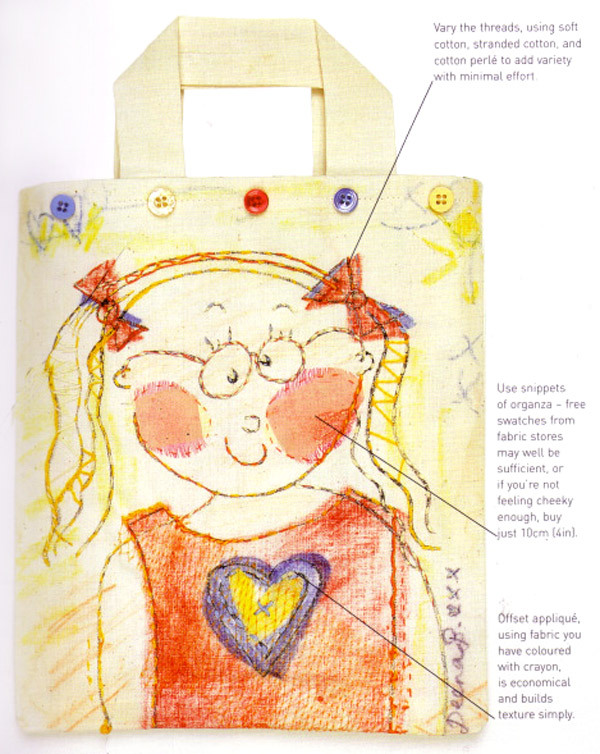 When the fridge has almost collapsed beneath the weight of their offerings, it's time to immortalize one of their creations on this adorable little bag, perfectly sized to hold a sketch book and pencils. On the Paris Metro I spotted a terrifyingly chic lady sporting a knife-sharp suit accessorized with a slouchy sort of handbag, which clearly had a designer price tag as wary as her immaculately maquillaged glare. 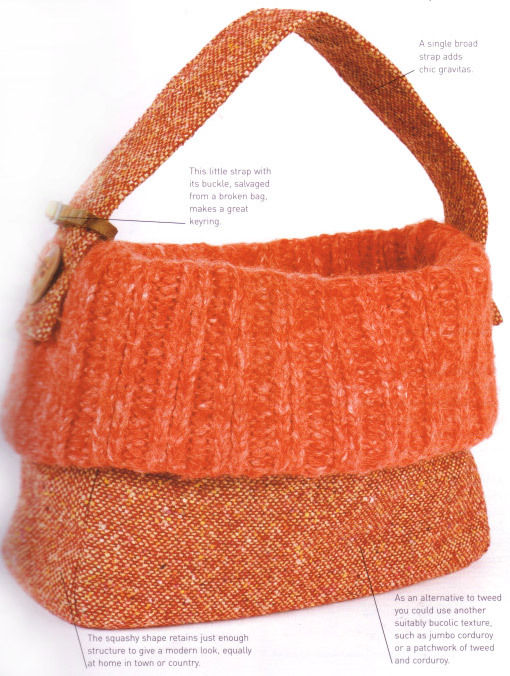 The soft contours of the tweedy bag were topped with a generously deep cuff of ribbed cashmere knit. My frugal creative screak went into overdrive as I mentally started cutting up thrift-shop jumpers and coats to, make an equally delicious version at a fraction of the price.